Infrared can be applied to many processes as it provides a safe and sound contactless solution for hazardous and hard to reach areas. 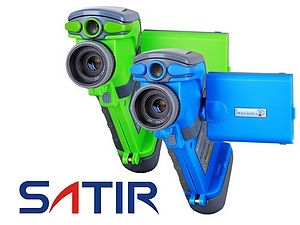 SATIR’s range of affordable and versatile thermal imaging cameras are compact and ergonomically designed making them suitable for any industry. 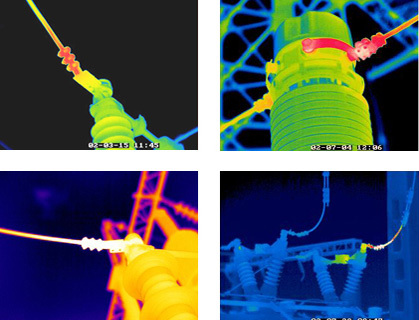 Thermal imaging technology has many advantages in the running status of electric power equipment and detection of equipment on the basis of thermal distribution. The advantage is that it provides an uninterrupted, non contact, long distance, and fast solution for the measurement of temperature profiles. 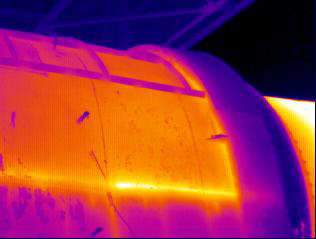 Thermal images provide a true portraiture of the running state of the power station and the distribution of temperature on the equipment which is in operation. 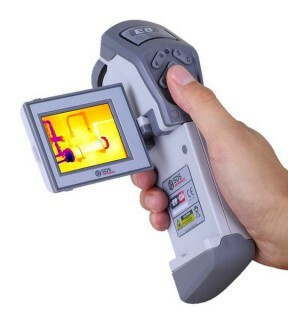 This enables the precise and accurate judgement of whether the state of the heat distribution is normal or abnormal, meaning the use of thermal images is an excellent way to analyse and accurately diagnose equipment to find any hidden defects. 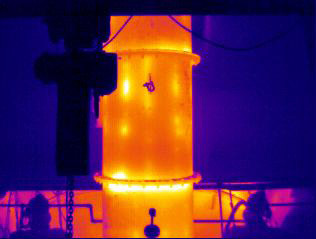 Thermal cameras can help test and maintain the facility without affecting the production status. They also help save a lot of investment and avoid casualties. Critical materials and finished products in many containers, such as chemical and biochemical reactors and storage tanks, often need to be stored with protection. More importantly, in some production processes, we should pay close attention to the temperature of the containers, to prevent them from exceeding a certain temperature. The SATIR range of thermal cameras give you an early detection of fire caused by lightning and overheating. Why choose SATIR as your industry solution? For further information you can contact our SATIR Representative James Driver on 01433 620535 or e-mail james@tmseurope.co.uk. Learn more about the SATIR range of products we offer.